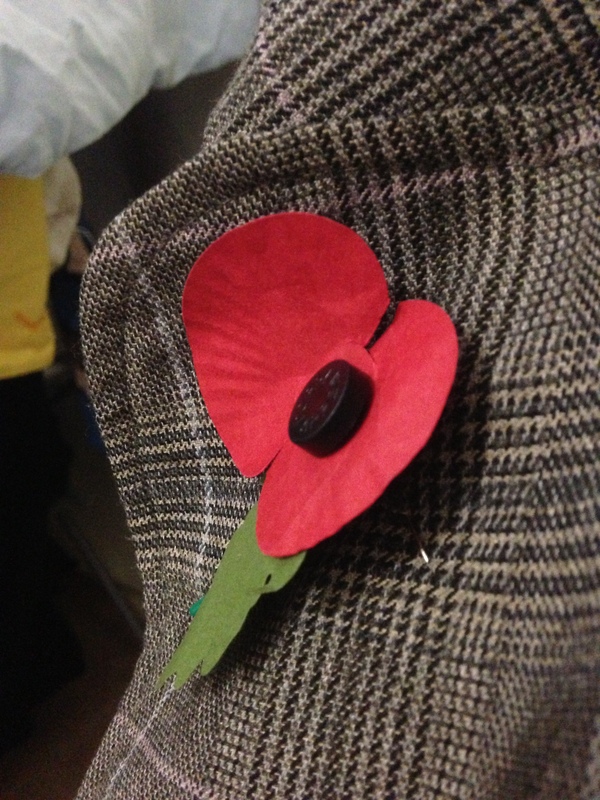 Today is Remembrance Sunday. I wish I could have headed out into the centre of London to watch the guards etc, but I was actually ill in bed all day and had to go to the doctors. It seems last night put my health over the edge, and I got diagnosed with Nora Virus, yay. 12/11/2012 – On the road to recovery!